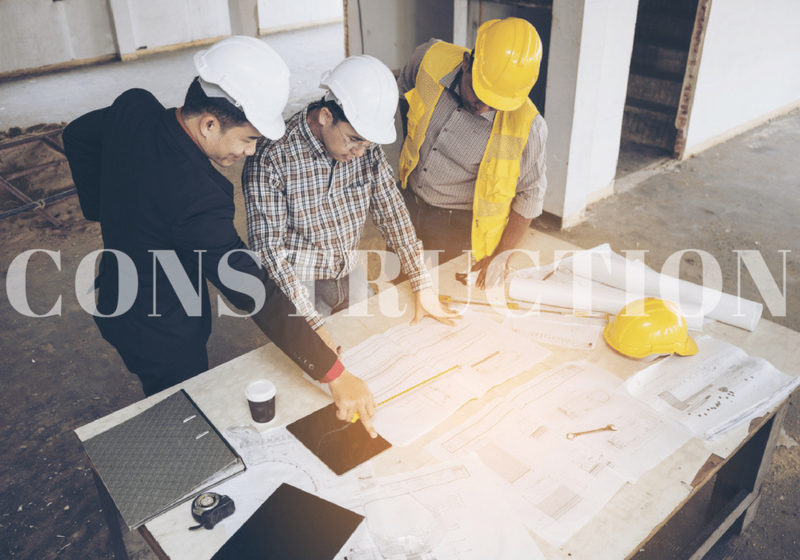 If you are constructing a new house or building, or in the process of renovating one, then you will have building wastes that you will need to dispose of: bricks, concrete, wood, glass, and tiles, to name a few. Moreover, if the building you are renovating was built before 1987, there is a big chance that the building materials used contained asbestos. Building wastes, especially if in big quantities, are not something that you can simply dispose of by yourself. Hiring a skip bin provider like Skip The Tip is your practical solution. The skip bin service provider you hire must go beyond simply renting to you their skip bins. Reputable skip bin providers also provide guidelines and help in classifying your wastes, and ensures that they are disposed of in accordance with proper and lawful waste disposal guidelines. There are many benefits to hiring a skip bin when disposing tiles and other building wastes when you are renovating, constructing, or simply cleaning up your home. Here are some of the few that will make you consider to get one. It offers a convenient way to dispose of your building wastes. Building wastes are heavy, and heavy duty vehicles are needed to transfer them from site to disposal. By hiring skip bins, you leave the matter of transporting your wastes to the hands of your provider. Save your pickup trucks or your car from the heavy, dusty, and hazardous load that is your building wastes. If you are doing renovations and clean-up and need to dispose of large furniture, let your skip bin provider know so they can give you the bigger sized bins. For example, in the case of mattresses, you may need to pay an additional fee for its handling and disposal. It offers safety and peace of mind. Having a place where you can throw your wastes ensures the safety of everyone on the site: you, your family, and your workers. Piled up tiles, bricks, glass, and woods can be hazardous, especially if there are kids on site. 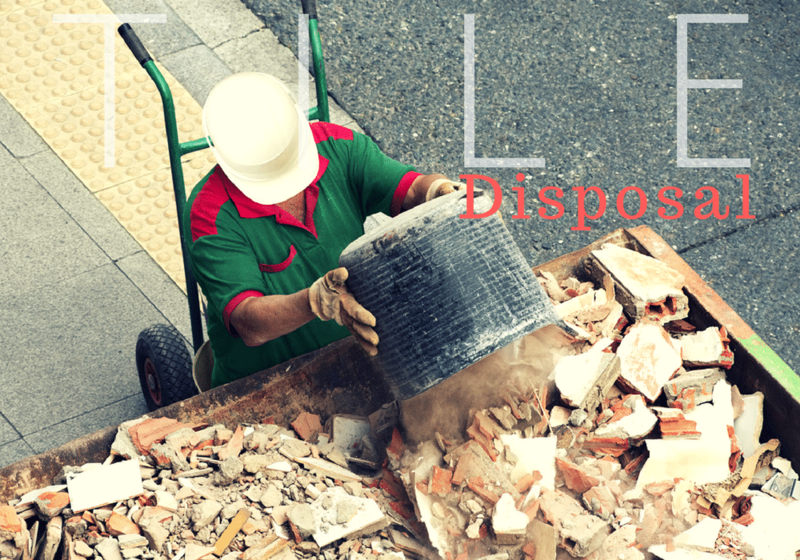 Some building wastes can cause injuries if not properly disposed of. Having the bin to place your wastes also gives you wider space and berth in the working site. Work traffic is not hindered by waste piles and continuity of work activity is ensured. Your wastes will be properly disposed of. Building wastes may contain chemicals that need special disposal means, such as asbestos. If you think your building wastes contain asbestos, your skip bin provider can help you dispose of them properly. They can also provide guidelines on how to safely remove asbestos. Recyclable wastes, such as woods and tiles, can be brought to the right recycling and disposal facilities. Not only is it beneficial for you, it is also beneficial for the community and the environment. It is the cheaper option. Skip bin for hires offers flat rates, which can be cheaper than having to dispose of the wastes by yourself. You save on gas, and of course, on money as well. By not having to do the disposal yourself, you can focus your time on more productive things. When hiring skip bins, it is important to discuss what are the wastes that you need to dispose of, how much waste you need to dispose of, and when you need to have them disposed of. It is important for your provider to know your intended wastes, as some wastes are prohibited in skip bins and may need special handling. Hiring reputable skip bins for hire gives you the peace of mind and assurance that your waste disposal is taken care of in a professional and environment-friendly way. If you are in the Newcastle area, Newcastle Tiling can help you in your tiling needs, from the installation of tiles to removal of old tiles. If you need to dispose of your old and broken tiles and other building wastes, Skip the Tip can help you with your skip bins need in the area. Doing home renovation and construction can be stressful enough. Hire the right professionals to help smoothen the work along the way.